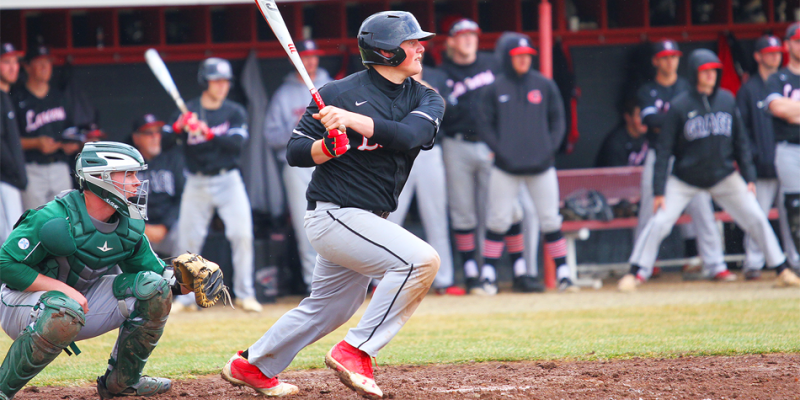 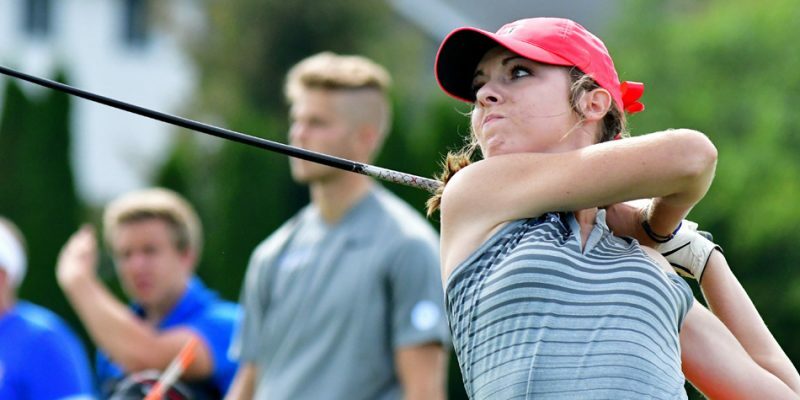 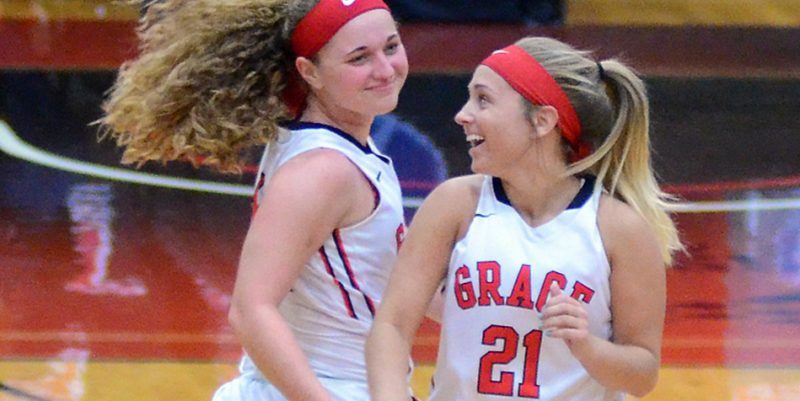 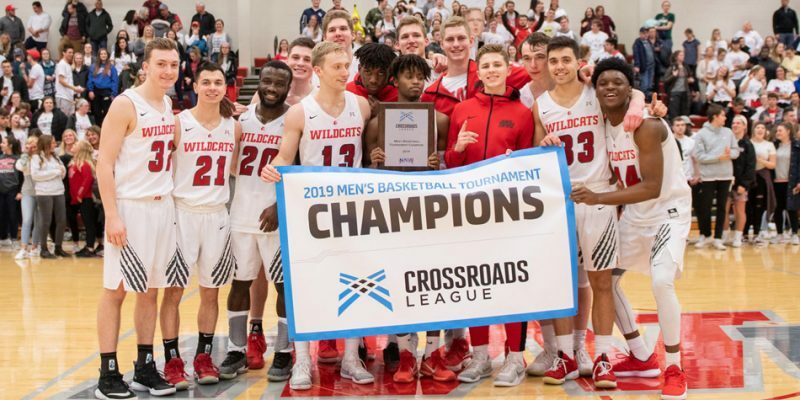 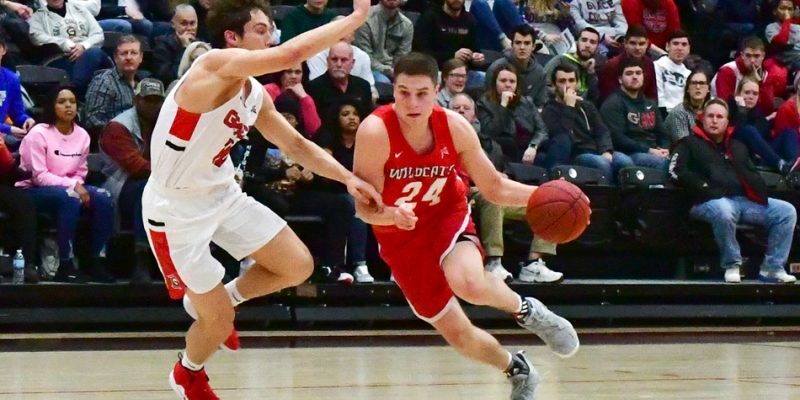 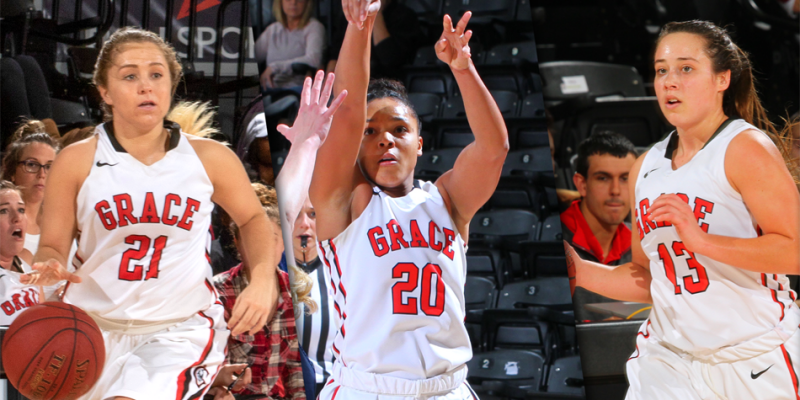 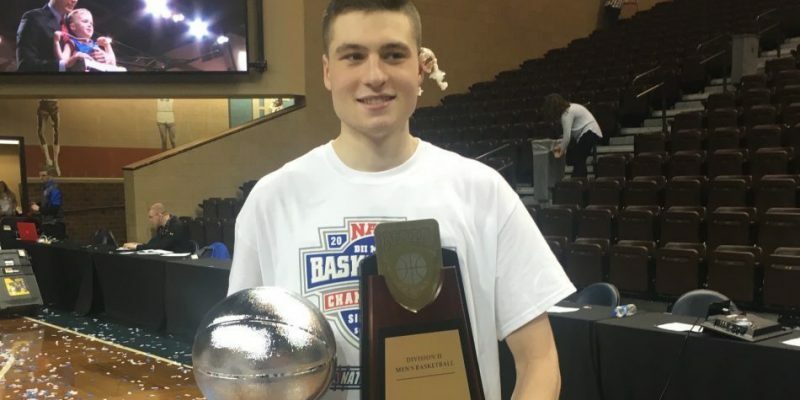 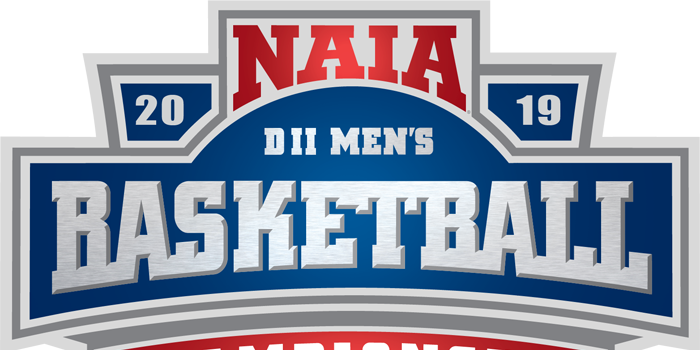 WINONA LAKE – Grace had five men’s and women’s basketball players named Crossroads All-League. 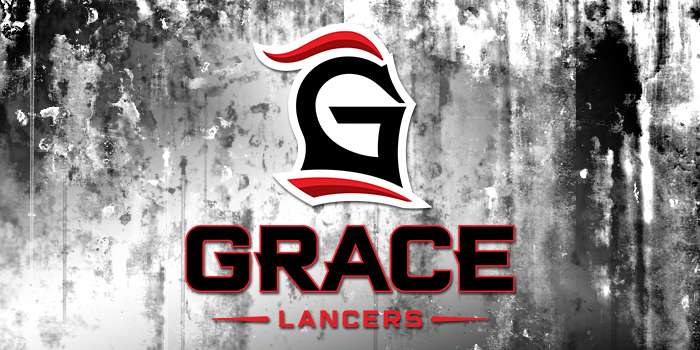 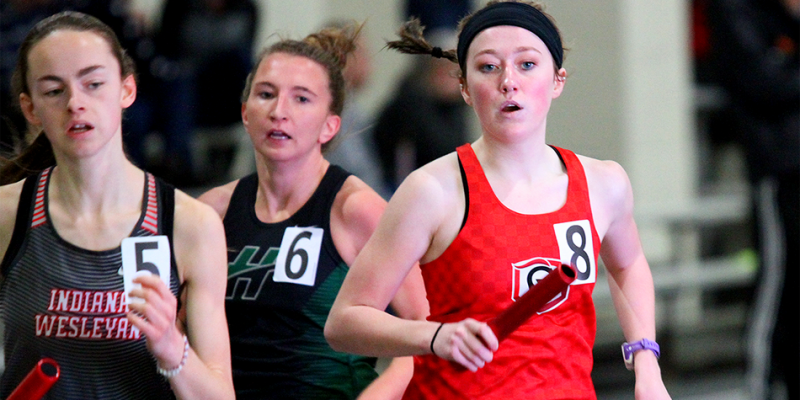 WINONA LAKE – Grace College freshman Nordia Campbell was named Crossroads league Female Track Athlete of the Week. 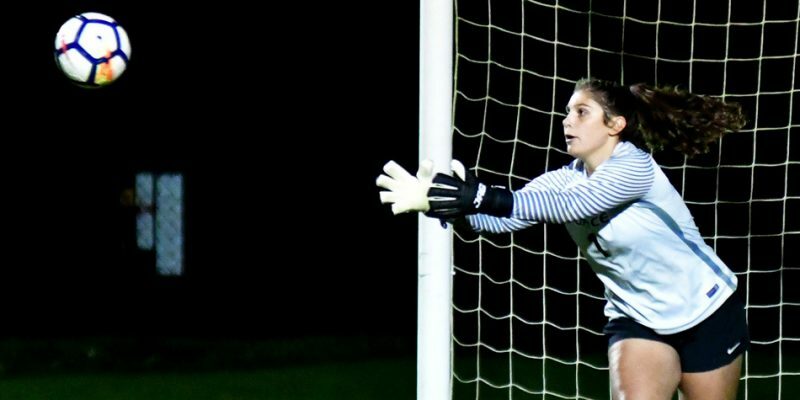 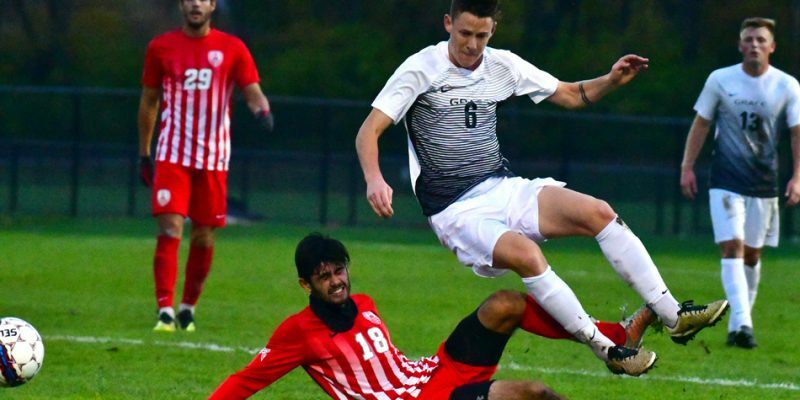 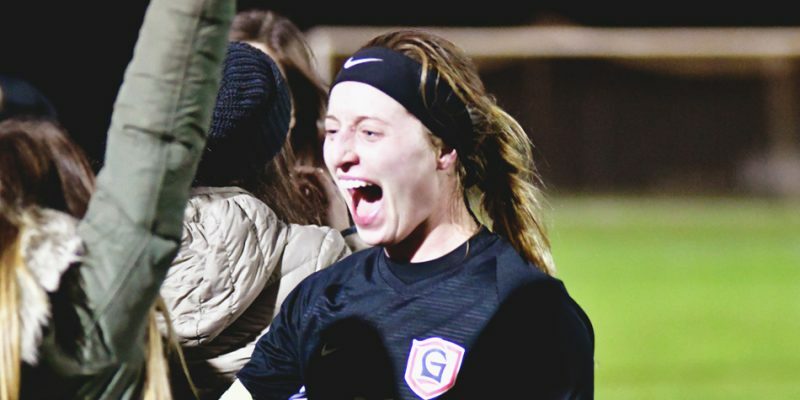 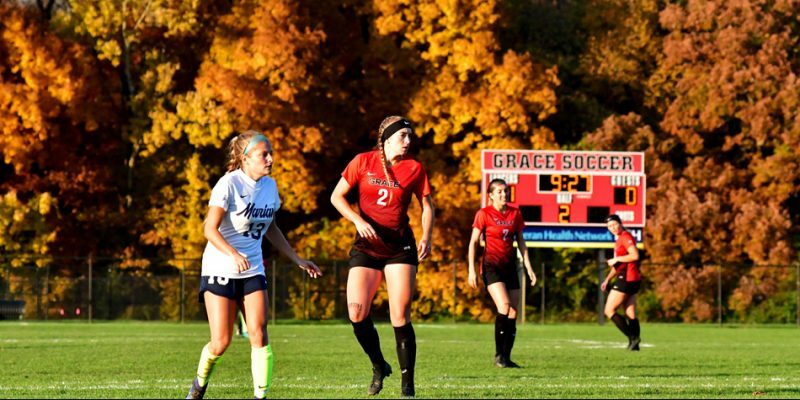 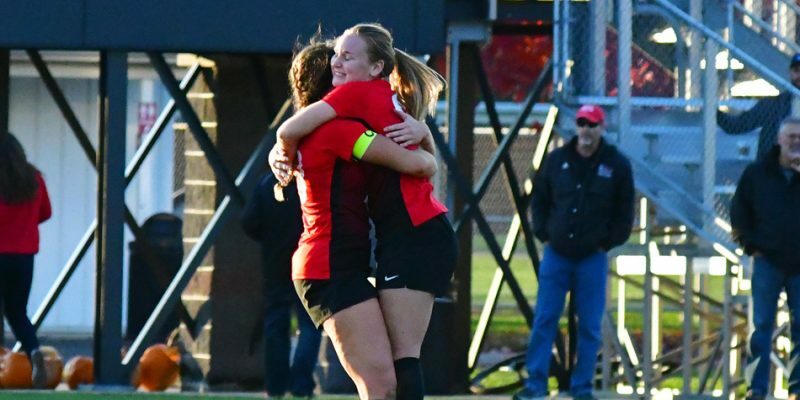 WINONA LAKE – Allison Vroon’s golden goal sent Grace’s women’s soccer team to its first-ever Crossroads League championship Wednesday night.